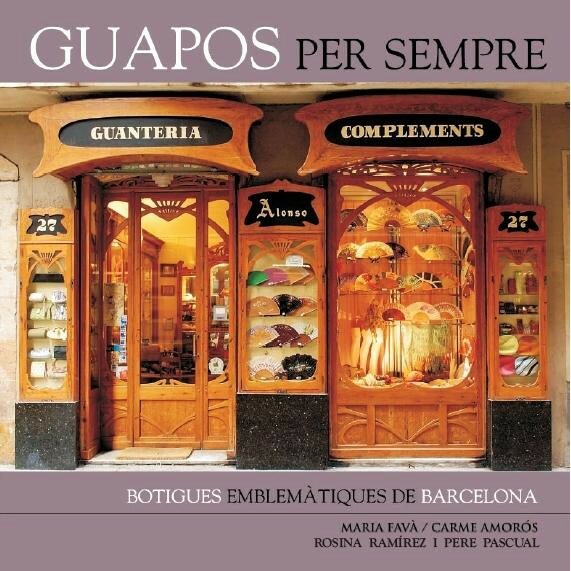 This book draws together over a hundred Barcelona shops enjoying the honour of being Guapos per sempre (Forever Beautiful). The City Council awards this distinction to more traditional establishments that have worked to maintain their original appearance and keep the business going. (Large-format book). Iconic city shops that have been able to fully preserve their original character and flavour over the decades, without abandoning or changing their commercial activity. 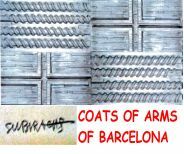 From the endearing academicism of the 18th-century shops to the beauty of GATCPAC rationalism, not to mention the great explosion of Modernisme, this book takes its readers on a discovery of several periods and styles, offering the stories of generations of shopkeepers and traders, a true oral history of daily life in Barcelona over the last hundred years.